Vauxhall Grandland X Review 2019 | What Car? The Vauxhall Grandland X may have been very late to the SUV party, but this is one gathering where the revellers show no sign of calling it a night. Indeed, a quarter of Europe's new car buyers now opt for one of these high-riding 4x4 wannabes. 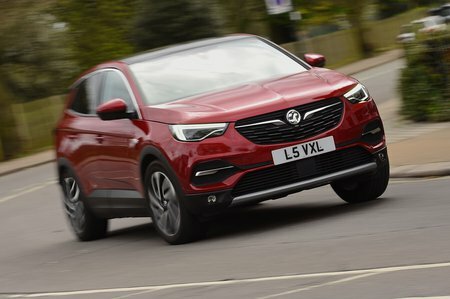 Vauxhall sells two other SUVs: the Crossland X and Mokka X. However, as its name suggests, the Grandland X is the biggest, competing with the likes of the Nissan Qashqai, Peugeot 3008 and Skoda Karoq. Of those rivals, it’s the 3008 that the Grandland X has the most in common with, because the two cars were developed as part of a joint venture and are based on the same platform. 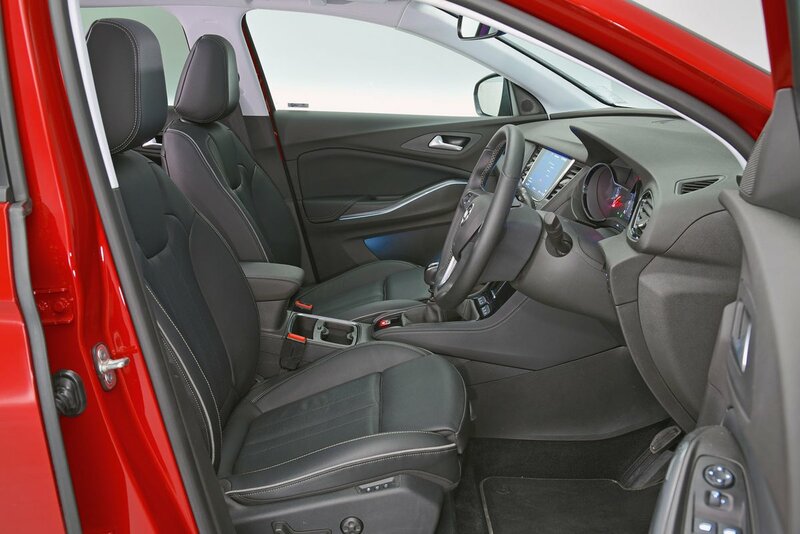 This means that, like the 3008, the Grandland X isn’t available with four-wheel drive, although you can specify it with a grip control system that enhances traction in slippery conditions. So does the Grandland X have what it takes to stand out from the SUV crowd or is it likely to wind up forgotten in the corner? Read on over the next few pages to find out. And, remember, if you want to buy a Grandland X, make sure you check out our latest deals to see how much you could save.